Much of what passes for religious debate is driven by a desire to be pure or to be right. A lawyer approaches Jesus to make sure he knows how to follow the Law, so that he can be right. A rich man approaches Jesus seeking the best of both worlds—he wants to be right and keep his money. When we believe that we are right or good because we have followed the Law, we look down upon those who have not achieved the purity we imagine of ourselves. That’s why the Pharisees try to trap Jesus with a question about divorce. The Lord’s response to the Pharisees echoes the teaching of 1 Corinthians: you are puffed up because you think you have mastered the Law; why, then, is your “wise” teaching dividing the household? Who is worse, the victim of divorce, or the false teachers who cause it? Richard and Fr. Marc discuss Mark 10:1-12. Hi, I am new here. I am a little confused because you talk about not being holier than thou so to speak and then you mock Americans for getting divorced on a whim. I’m wondering how this is different from the Jew who rolls his eyes at the pork eating gentiles? Also, I just wanted to let you know that no one ever gets divorced on a whim. Divorce is a process that rips your wallet out through your guts, or something like that, as Robin Williams once put it. It is painful and leaves you feeling completely abject, hopeless, worthless, and more alone than you have ever been. I think the real piece reason that people fall out of love, which is the thing by the way, and then get divorced is that they do not have a higher purpose or a relationship with God and they just feel empty inside. I don’t think that that is so much about being capricious as it is about being emotionally bankrupt. Just my two cents. Thanks for the podcast. Both the rich man and the Pharisees want to act how they want and feel justified doing so. Jesus functions as a bearer of Torah: he opposes them. Torah always confronts the human will with God’s, and humans choose to obey or reject Torah. In this way, God fights the most destructive force on the planet, the human ego. “Falling out of love” is not an ok reason for anything. Love is service, and the desire not to serve rejects Torah. Read Hosea 1-2, where we see what it looks like when Israel “falls out of love” with the Lord. More importantly, faithfulness coupled with *hesed, *“kindness”, is what the Lord is looking for in Israel (Hosea 4:1). “Falling out of love” is not compatible with faithfulness and hesed. 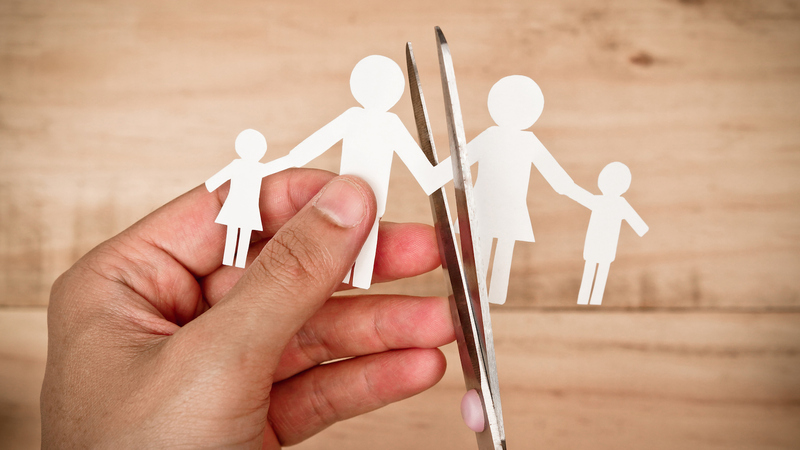 Is divorce painful? Of course it is. But one can never feel justified in divorce, even if it’s “legal.” Americans want to feel right, they want to stop the pain. Divorce is the destruction of the family, the inability to submit, a failure to love. Maybe it’s not done on a “whim” on the spur of the moment, but it’s always done as a “whim” of the human ego. The inevitability of judgment reminds us that we all must be “perfect as your Heavenly Father is perfect” (Matt 5:28), and that we all fall short, whether because of our money or because of our divorce or anything else. Episode 186, “Preaching With Authority” (https://ephesusschool.org/preaching-with-authority/), clarifies the difference between judging from the perspective of the human ego and allowing the text of the Bible to be our judge. That might help you sort out the tension you are struggling with as you try to reconcile the biblical critique, as you say, of “the holier than thou” attitude. I’ve noticed as I listen to many of the sermons from The Ephesus School, how there is a lot of anti power and wealth sentiments, but I struggle with homosexual feelings, and anger against people who look like me (more often than those who don’t). I am a security guard that makes 10 dollars an hour, I have little power I’m trying to protect.